We recently had an inquiry regarding “What funds count for federal funds for single audit?” Unfortunately, the answer to this inquiry isn’t exactly straight forward. Organizations that expend $750,000 or more of federal funds annually are required to have a Single Audit. 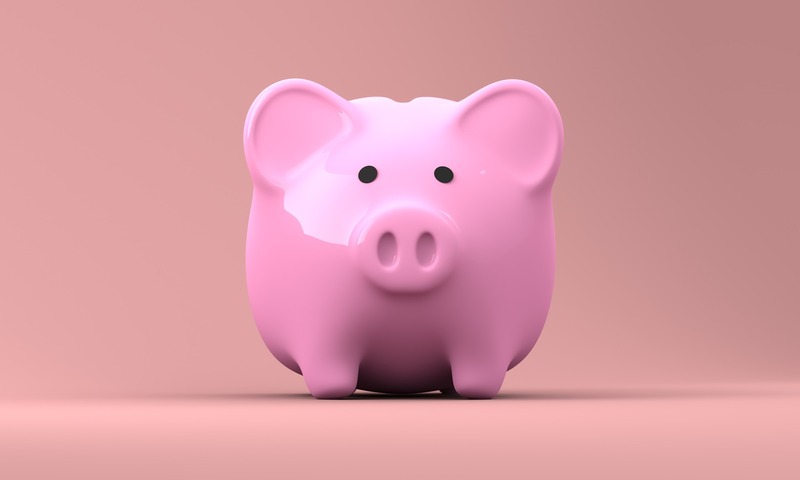 Recipients of federal funds are responsible for identifying their federal awards and determining if they are subject to Single Audit requirements. In trying to determine if you are required to have a Single Audit, the first step is to determine the source of grant funds. January marks the beginning of busy season for auditors. 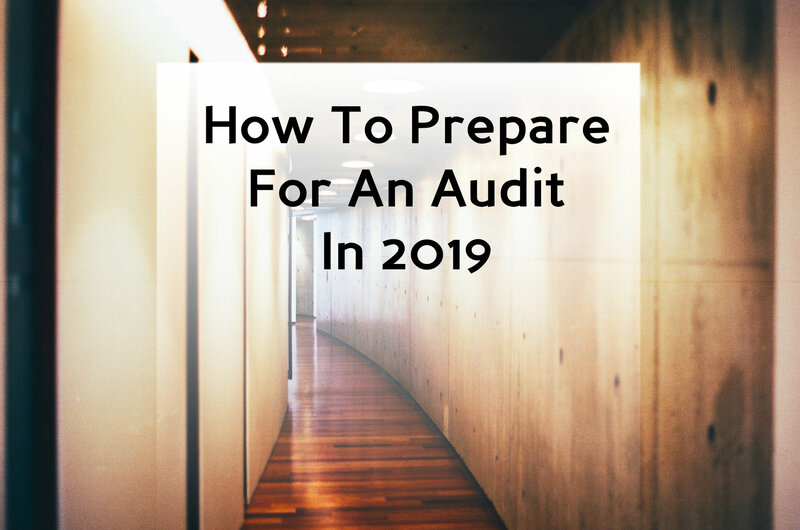 If your company is subject to an audit (as of and for the year ending December 31, 2018), this means it is time to start preparing. Companies need audits for a variety of purposes, and the accounting personnel of auditees vary in size, background, and experience. 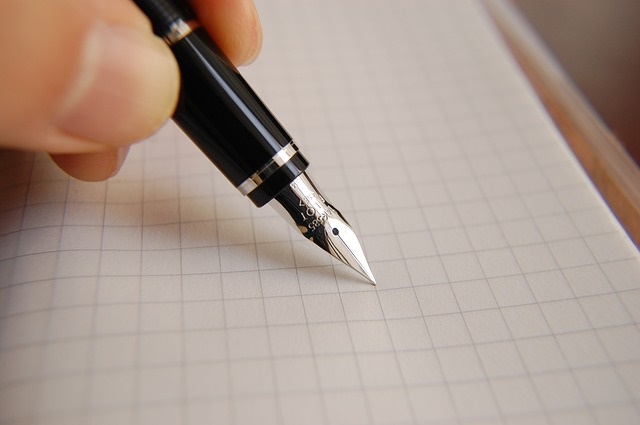 Suppose you are the owner of a construction company that's subject to an external audit for insurance purposes. Maybe you are the internal accountant of a larger company. Whatever the reason for your audit, or the position you hold, sometimes it can difficult to know how to best prepare for your audit. What is the difference between an audit and a review engagement? Nonprofits, construction companies, or companies with external investors are all examples of companies that may be required to get audits. However, these requirements may be dependent on certain circumstances. For instance, a nonprofit that recently reached a higher level of government funding may have crossed the audit requirement threshold. That said, there are many nuances involved in determining whether a switch to or from a review to an audit would be necessary. Regardless, companies do experience this transition and the following information is aimed at determining the difference between the two. Single Audits/Federal Audits/OMB A-133 Audits | Which is it? What is it? and Determining Who Needs One. Entities that receive federal assistance (i.e. federal funds, federal grants, and federal awards) are subject to audits in order to ensure that the federal assistance programs are utilized in compliance with the federal government. Before 1984 these audits were performed per program rather than per entity. In other words, entities with multiple assistance sources were subject to multiple audits and the costs of those audits. For the sake of efficiency and cost-effectiveness the Single Audit Act of 1984 was passed. 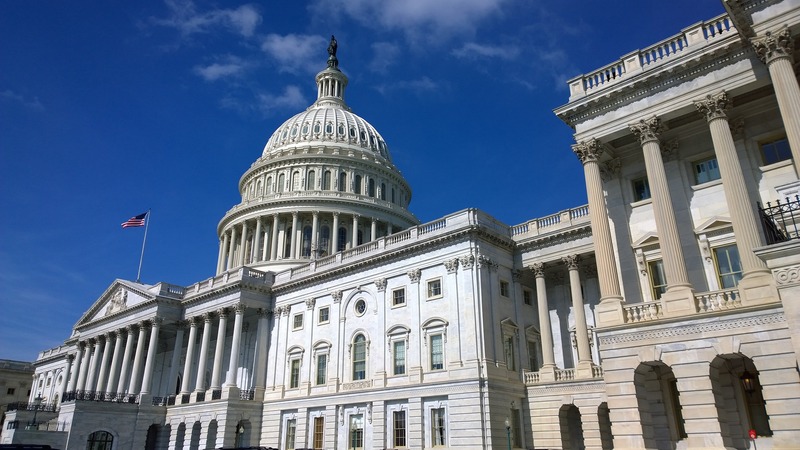 The act earned its name because its purpose is to consolidate these audits, allowing entities to receive one audit over all of their federal assistance. Due to this act these audits are referred to as "Single Audits".